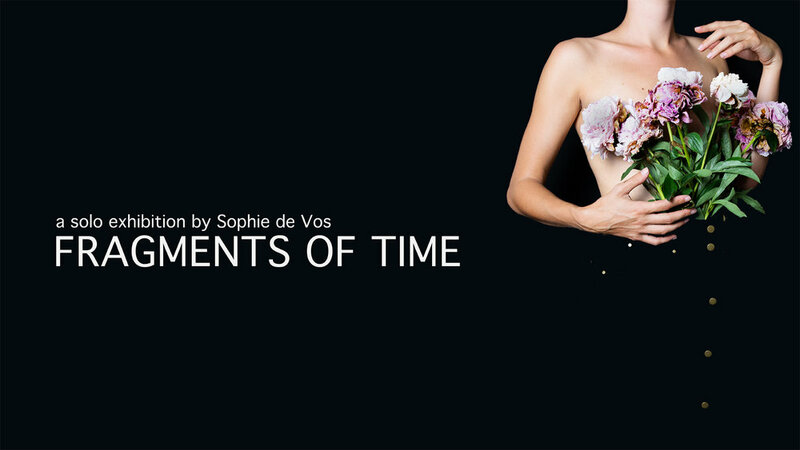 As a continuation of Sophie de Vos’s last solo exhibition ‘Time is All I’ve Got’, we present ‘Fragments of Time’. In this exhibition Sophie presents a selection of works from her ‘One work a day’ project, where she created a piece of work every day over the course of a year. The pieces can be seen in the form of an art journal consisting of text, collage, photography, drawings or all of these combined. Alongside her ‘One work a day’ project, Sophie de Vos will present new photographic works in which she explores vulnerability and decay. You’re most welcome to the official opening on the 21st of February from 19.00 until 21.30. After the opening, a selection of artworks can be found via our website. The exhibition will run until 6th of April. Supported by Prins Bernhard Cultuurfonds.